Not all guns are bad. Meet Nina, a Garfield resident. 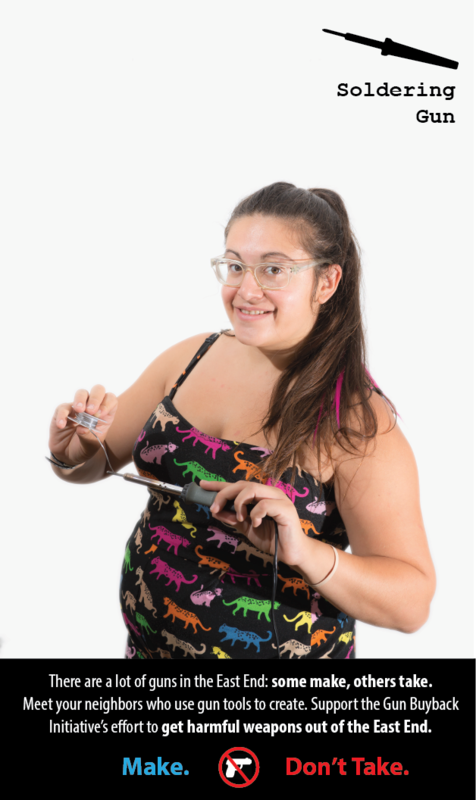 She uses her soldering gun to make robots and circuits. Unfortunately, not all guns are good. The Gun Buyback Initiative is raising funds to get harmful weapons out of our streets and homes. Learn more and donate at www.razoo.com/story/Gun-Buyback-Initiative.